Head over to get this L.O.L. Surprise! 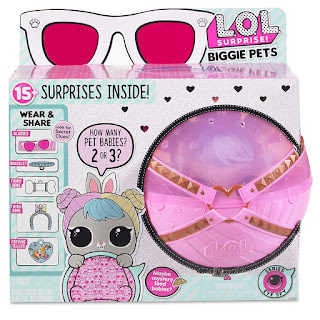 Biggie Pet Hop Hop on sale for $19.97 Shipped (Retail $39.99).